It’s official! The most talked-about, hyped-up, head-turning Contest of the year has finally arrived. 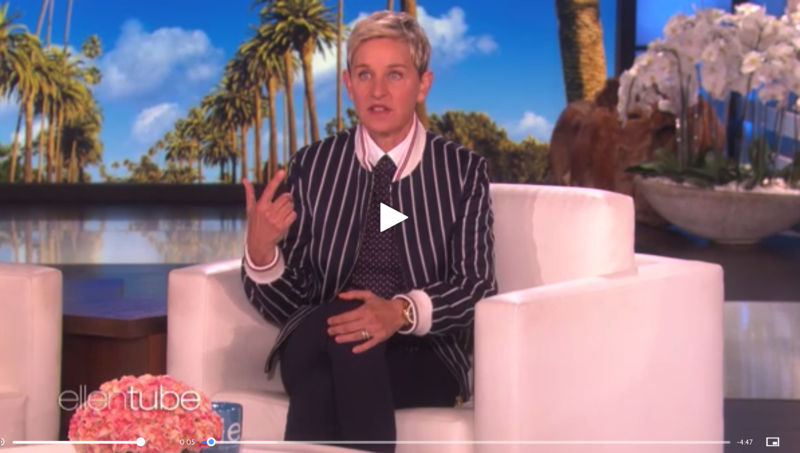 Ellen’s 12 Days Of Giveaways 2018 starts today with Preview Show Giveaways! 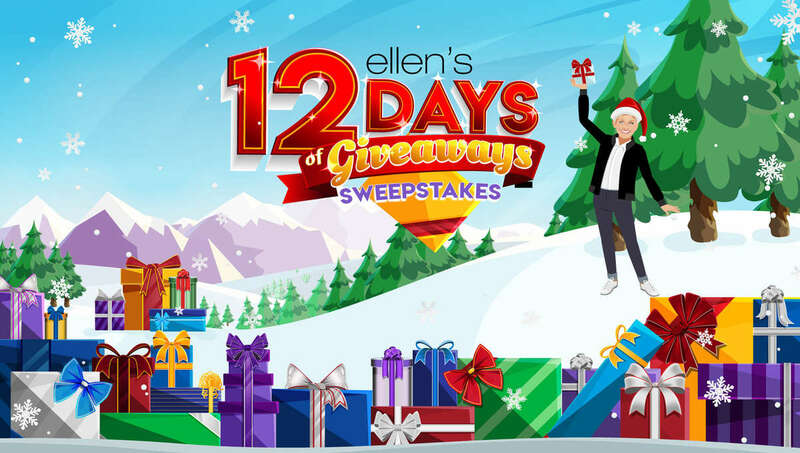 The Ellen’s 12 Days of Giveaways Contest begins at 6:00 am PT on November 16, 2018, and ends at 5:59 PM EST on December 12, 2018. 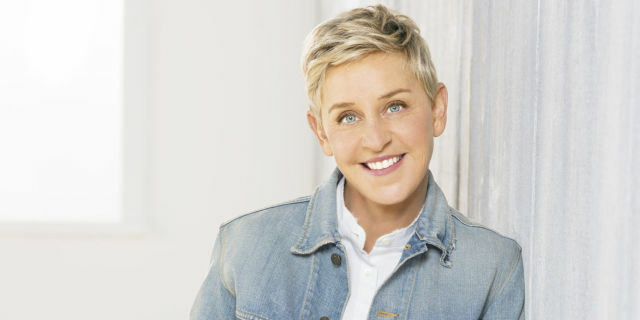 Eligibility The Sweepstakes is open only to 50 United States, District of Columbia and Canada (Excluding Quebec) who are 18 years of age or older at the time of entry are eligible to enter. 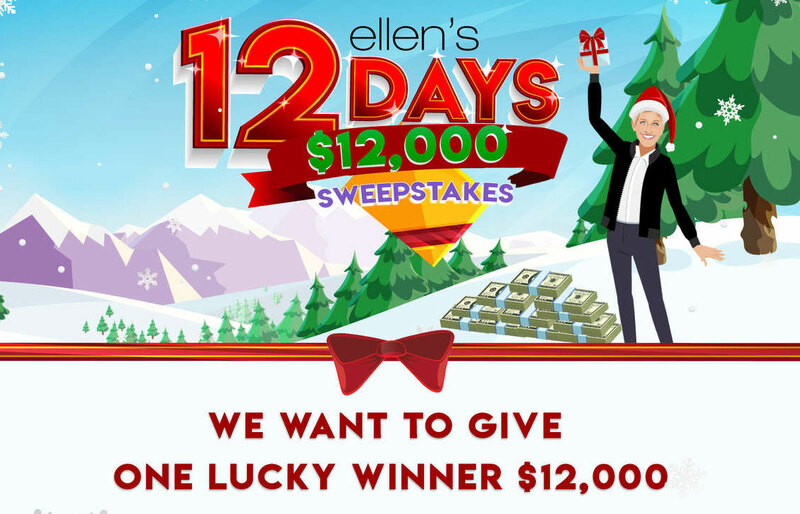 Enter to Win Prizes From Ellen’s 12 Days of Christmas Giveaways. 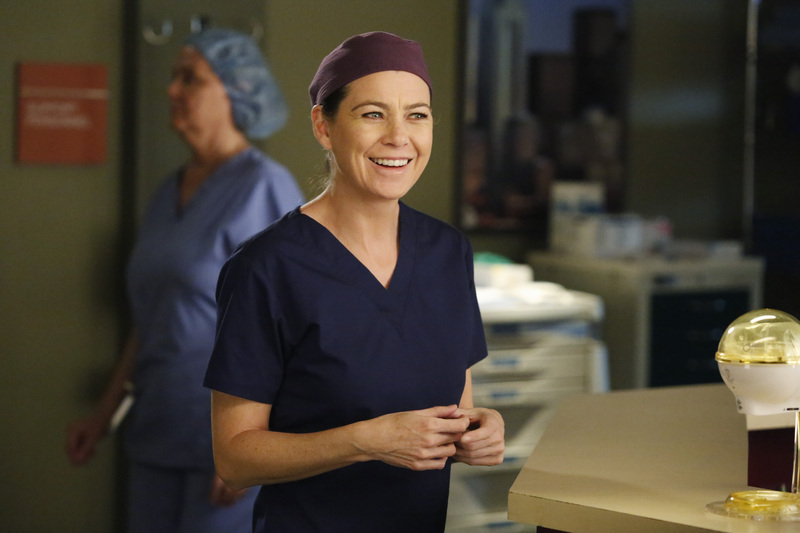 Submit to win the same prizes from today’s episode of Ellen’s 12 Days of Giveaways. 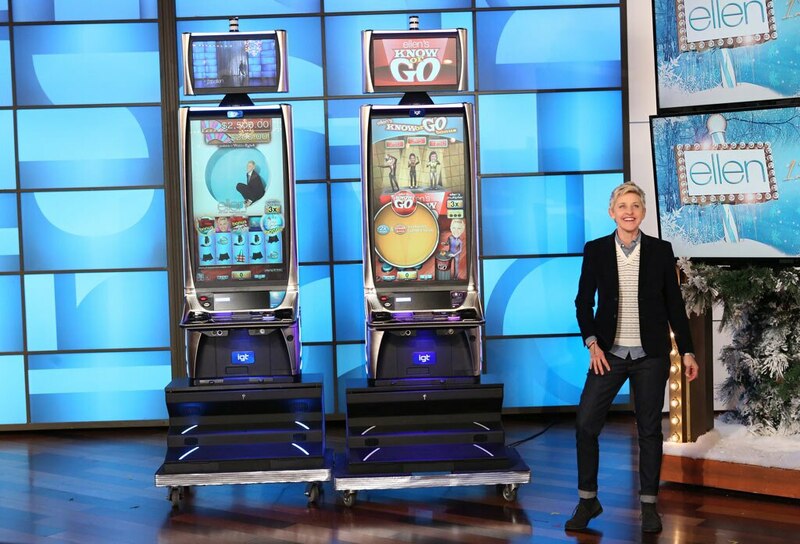 The estimated retail value (ERV) of each days prize is between $1,000-$4,500 USD, but due to the surprise nature of the giveaway the ERV may vary. 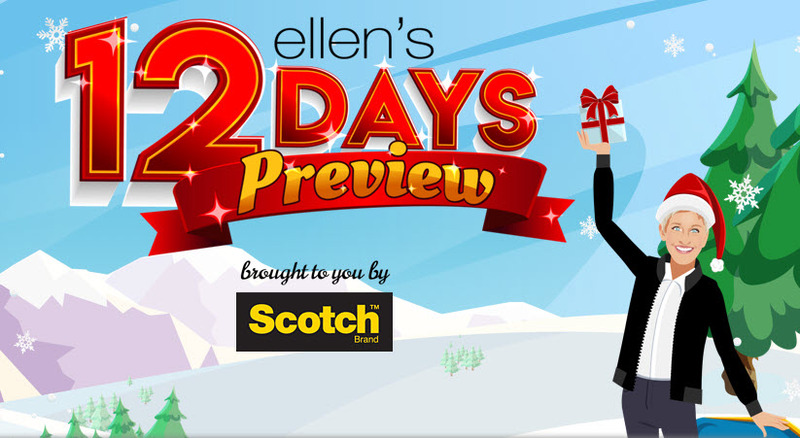 To celebrate the first day of 12 Days of Giveaways, Ellen announced Scotch Brands Most Gifted Wrapper Contest! Show off your wrapping skills, and you could win $15,000! Show off your wrapping skills, and you could win $15,000!